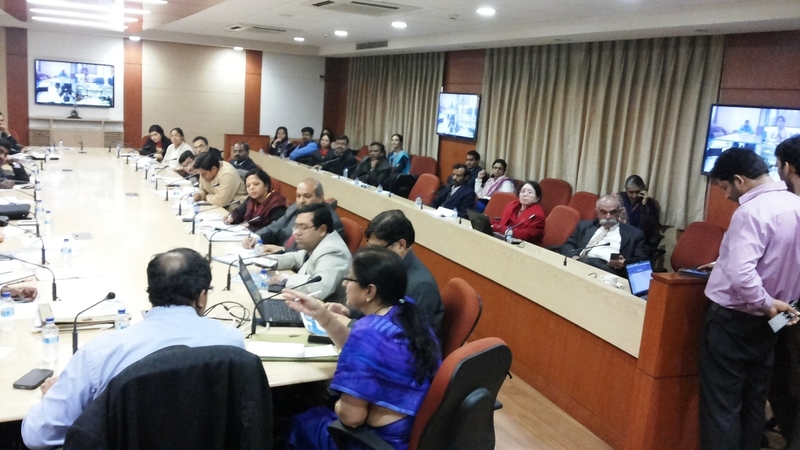 Call-for-Proposal (CFP) is announced today (Link). This will remain open ffrom Feb. 01 to Feb. 20, 2016. 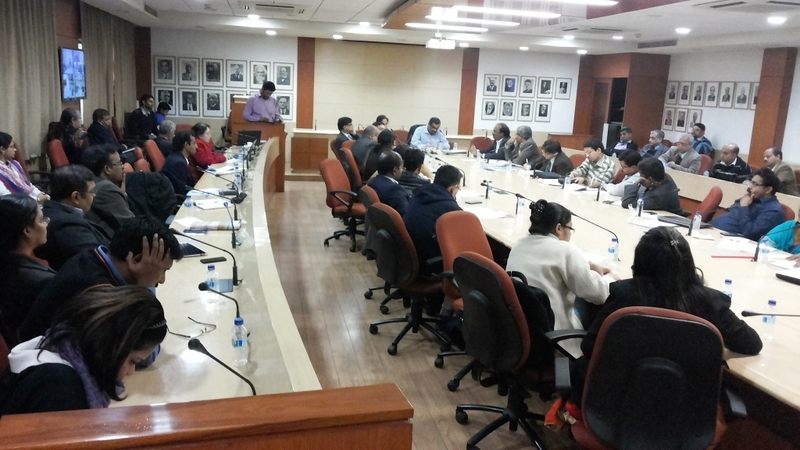 The area chosen for healthcare domain in this round of CFP and topics suggested (Link), came from the workshop held on 21st January, 2016 at ICMR HQ., New Delhi (Link). 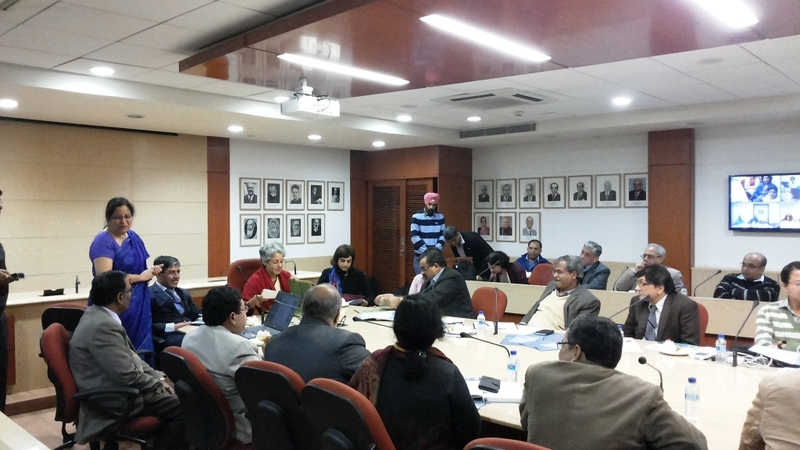 This was jointly chaired by Dr. Soumya Swaminathan, Secretary, DHR & DG, ICMR and Prof. Partha P. Chakrabarti, Director, IIT Kharagpur. 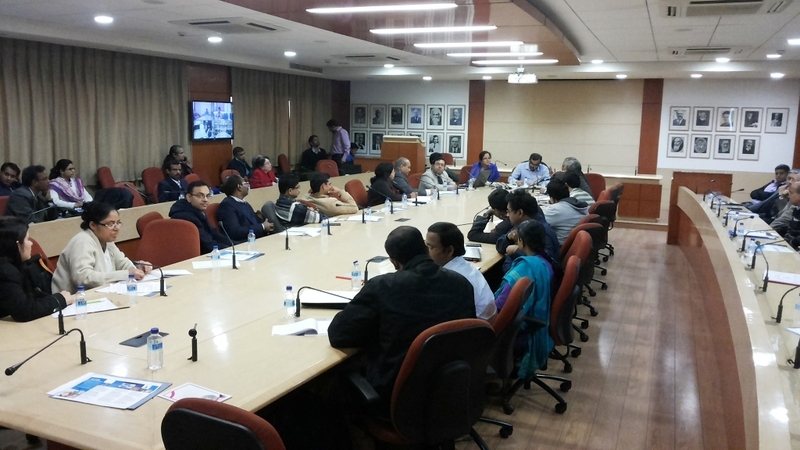 Prof. Indranil Manna, Director, IIT Kanpur & IMPRINT-India National Coordinator made opening remark through video conference. 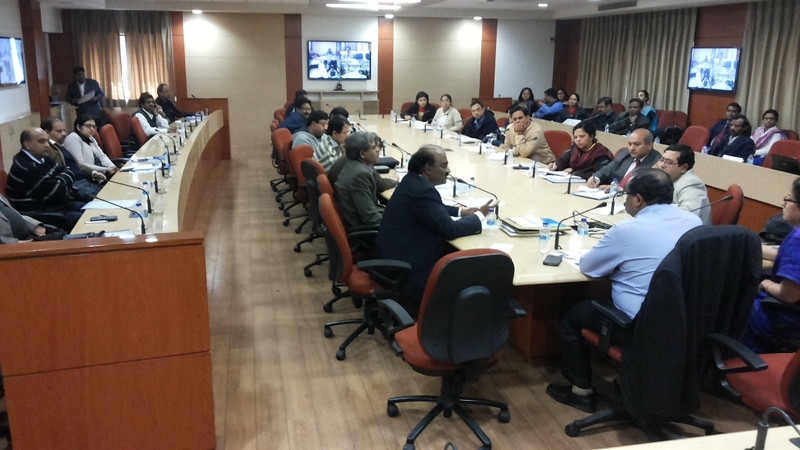 Mr Manoj Jhalani, Joint Secretary, Department of Health & Family Welfare, Dr M Ariz Ahammed, Joint Secretary (PSU), Department of Pharmaceuticals provided the perspective of healthcare domain and their expectation from IMPRINT activities. 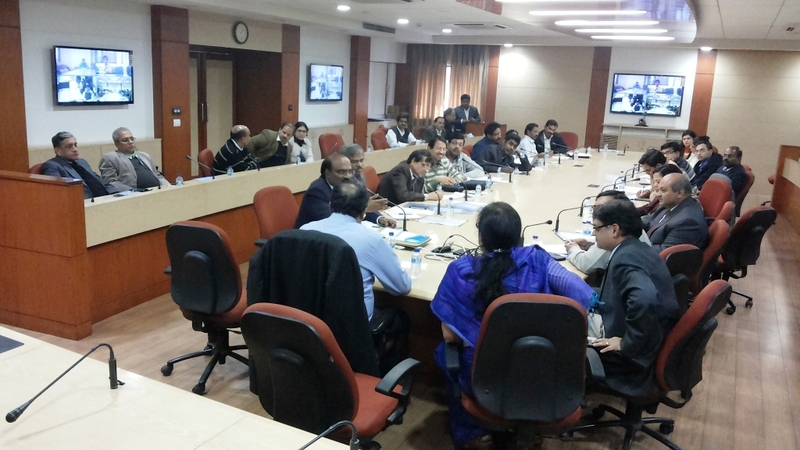 The discussion continued and distinguished representatives from DeitY, DST, DBT, DRDO, THSTI, ICAR, NBRC, NHSRC, CCDC, PHFI, SBISR, NIMR, ICPO, NIRRH, NIOH, NICED, NIE, CII, Welcome Trust, AIIMS, ICMR, IISc and IITs shared their view and extended support.